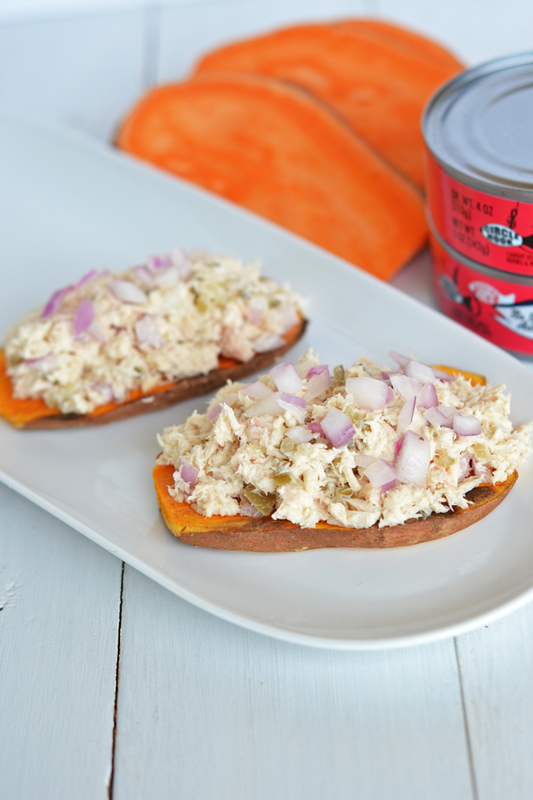 YEP I SAID IT – Sweet Potato Toast! Can you tell I love sweet potatoes? Between my Breakfast Sweet Potat-“Oats” and my Caramelized Onion & Kale Twice Baked Sweet Potatoes, It seems I find a way to work them into this blog once a week! A couple of weeks ago I woke up craving avocado toast and thought we had bread but WE DIDN’T! So sad. So I sliced up some taters, made my first sweet potato toast and posted it on my Instagram. 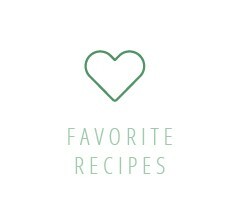 I knew that it was an awesome idea and although it doesn’t really require a recipe, I had to share it with you! I decided to try it with a few topping options and loved all 3 so much. Avocado was an obvious choice as it goes well on anything – especially sweet taters. So then I thought, what else do I love on toast? Well there were really only 2 other things. Almond Butter and Tuna! Not together. That would be a little scary. 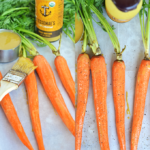 Unless I made the almond butter into some kind of thai dressing and tossed it with tuna…. mmmmm see how my brain works? YUM. These are PERFECTION for when I do a Whole30 or am trying to limit my grains! I digress. 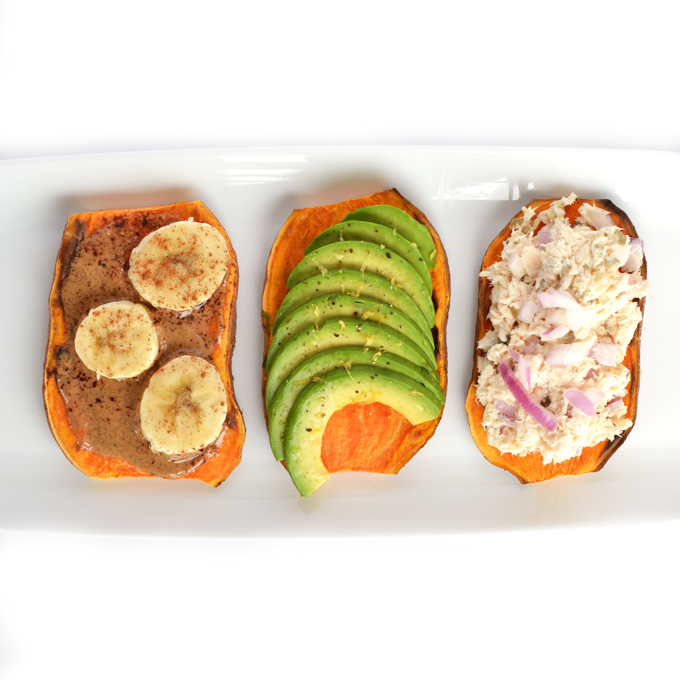 Almond butter goes with banana and cinnamon and the tuna gets a kick from relish and red onion. Step 1: Slice sweet potato into toast like pieces (about 1/4 inch thick) and add to toaster. Avocado Toast: Sliced avocado, salt, pepper & lemon zest. Nut Butter: Almond Butter, banana slices and cinnamon! Tuna! I added mayo, relish & red onion to mine but feel free to make it how you like it. 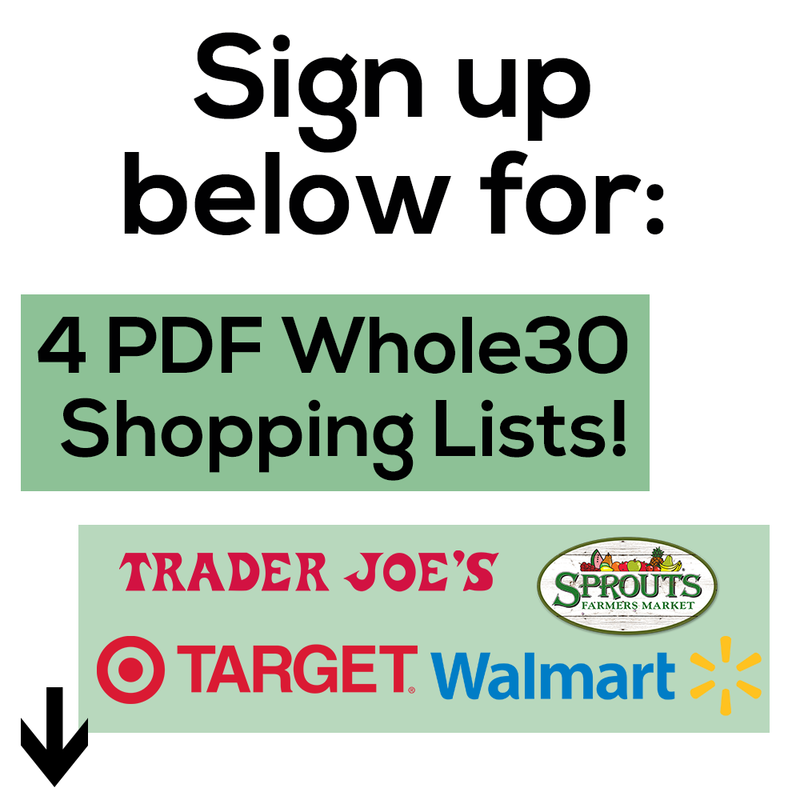 For more recipes from me and a free e-book of three 30 minute dinners, click HERE! And want everyone (or even just your dog) to know you love sweet potato toast? 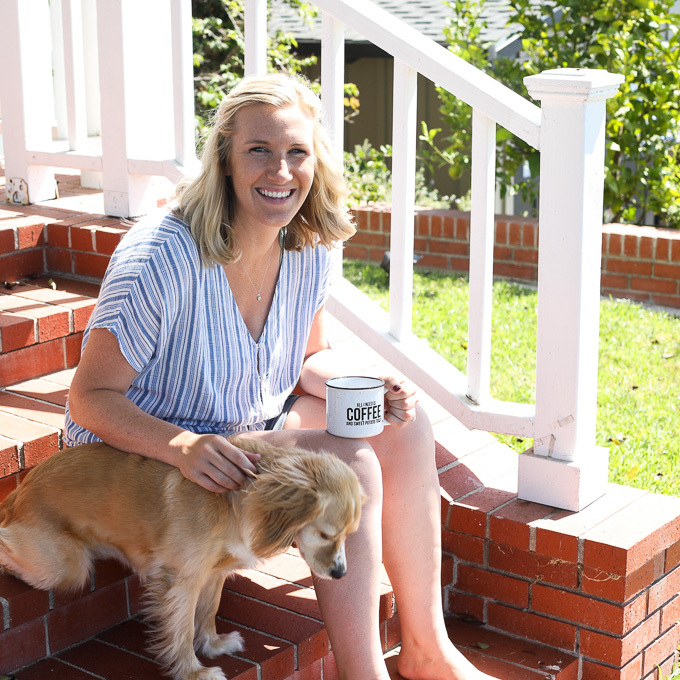 Get the mug below and show your love! 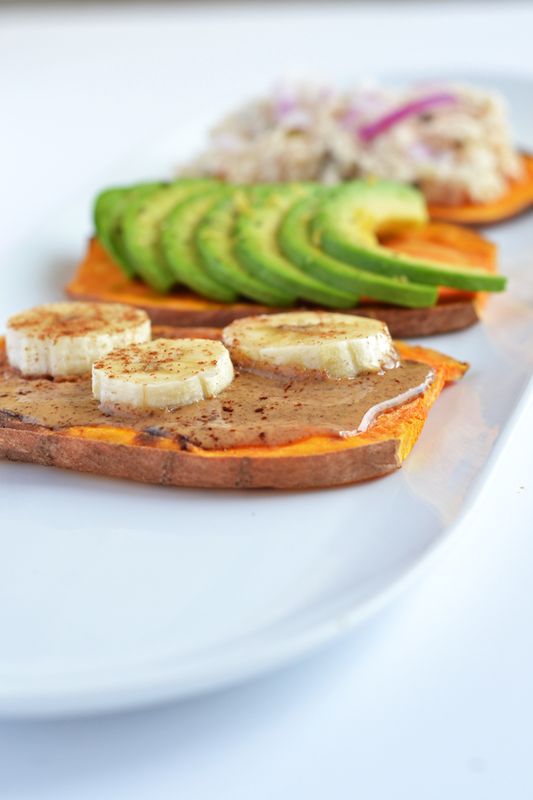 Add this Sweet Potato Toast recipe to your Pinterest page now! 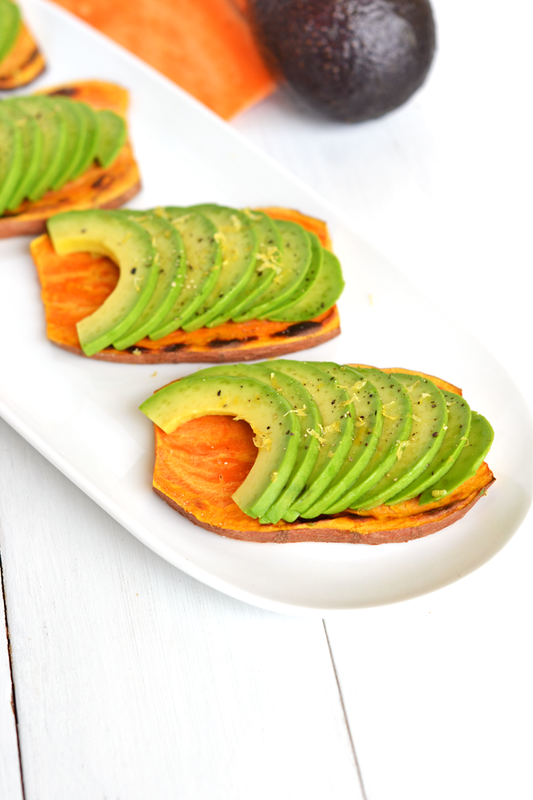 Click here for 10 Epic Sweet Potato Toast recipes + a how to video! Enjoy this fun twist on toast? Follow me on instagram for my daily kitchen creations! Slice sweet potatoes lengthwise into 1/4 inch slices. Add to the toaster like you would bread and toast on high. It took me 2 rounds to get it cooked how I like with a little bit a browning on both sides. Remove skin from avocado and slice. Add to toast and sprinkle with salt, pepper and some lemon zest. Spread some almond butter on toast and add sliced banana and a bit of cinnamon. I added 1 tablespoon of mayonnaise, 1 tablespoon relish and 1 tablespoon of diced red onion to a small can of tuna. Scoop tuna onto toast! I just saw this, and made two slices right away. One slice was completely cooked and floury, the other still slightly crunchy, which I preferred. Had them with peanut butter. Delicious! Such a good, simple idea too. That is great to hear!! So glad you love it!! Is this a Yam, or a Sweet Potato? I thought Yams are orange and sweet potatoes are white…? sweet potatoes are not white….? This potato toast recipe is such a great idea! How come I never thought of this before? Hi. I just found this recipe on pinterest. It sounds unbelievable to toast sweet potatoes in the toaster, so I am definitely trying it this evening. Can’t wait! I hope you enjoy Adina!! Let me know how it goes! Great idea … thanks so much! Oh, wow!! That is DEFINITELY something I want to do! But, does the potato “weep” or produce any kind of liquid when cooking? Nope! It cooks perfectly and gets slightly browned on the outside. Try it out and let me know how you like it! Wondered the same thing. Worried it might gunk up my toaster. There is no way the sweet potato would/could be cooked in that short of time. I think I would have to wait till I had bread, even if it were gluten free bread. And I like sweet potatoes, but I like them cooked! I haven’t counted! Just keep an eye on them, should take 2-3 rounds on high! Yes, I was standing in front of the toaster for longer than I cared to so I microwaved it for a minute first to soften if a bit and then toasted it. Hope that helps !! Wow thats genius! Does it work with potatoes as well? Hi Liane! I haven’t tried potatoes yet but let me know how that goes! You’re a genius. I’m obsessed with sweet potatoes but never thought to do this! I think you’ve just changed my life. Does it actually cook? Or is it a raw sweet potato?? Yes it cooks! Just toast it twice through on high! It might be different for different toasters but keep an eye on it and cook it until slightly browned on each side! Oh my gosh. I’m am trying this tomorrow. I am on a new diet for migraines and have given up bread. 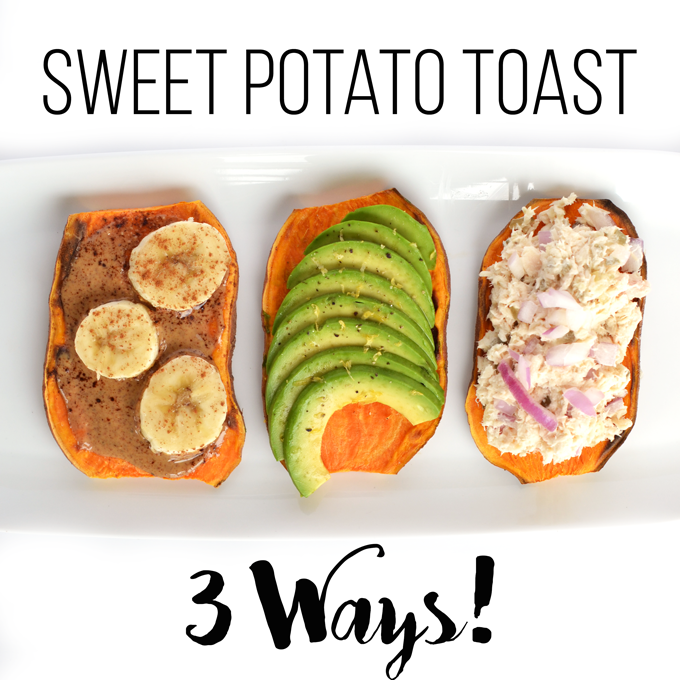 But this sounds great and I love sweet potato’s! I have never seen this before and absolutely cannot wait to try it! These look soo yummy! Thanks for sharing! I hope you enjoy it Emily!! Thanks for reading! I love this!!!! What a great idea you rock miss!!! Anyone try this in the toaster oven? Yes! I did it in the toaster oven because my toaster didn’t cook it enough. I still ran it through the cycle twice (it was still crunchy-but delicious) I had 1/2 an avocado so I sliced it added sea salt & pepper and lemon zest and it was fabulous! The lemon zest gave it a nice ending note. Now I have to try the other options too. What is the secret to slicing the sweet potato? I have always had difficulty cutting raw sweet potato into chunks. A good knife! You can also slice a little off of the bottom for stability before slicing! This looks delicious and so easy! I’m going to have to give this a try! Can’t have any grains. I have not had toast for 3 1/2 years and every time I cut into an avocado, I crave toast. SO excited right now, I wish I was hungry. I noticed you didn’t peel the SP. I’m not trying to be a child, but will I want the crusts off? Ah you will love this!!! Yes you can totally peel the crust off! 🙂 I hope you love it!! OMG OMGOMG!!! 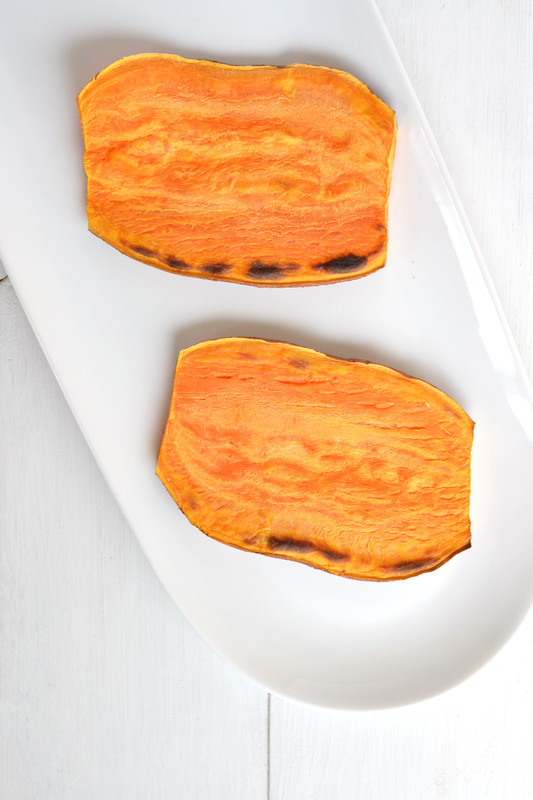 YOU CAN PUT SWEET POTATO INTO A TOASTER! STOP IT!!! This is brilliant! Does the sweet potato leak or get sticky/sappy in the toaster? Thanks so much for the new ideas. I love sweet taters, avacados, tuna, and I will be trying the almond butter with bananas for sure. I would probably just add Lemon pepper in stead of salt, pepper & zest but your taste buds are right up my alley so to speak. Lol I’m trying to eat healthier and loose some Lbs. Thanks again. So-the toaster dial is actually a timer– of you have it on high– I’m guessing just you cooked it for 5 minutes twice. Is that about the time? I don’t think most people realize that a toaster dial is just a timer!! There isn’t a sensor or little gremlin making the toast perfectly golden! Oh! Haha Well mine cranks to a 6 or 7 and twice through only took about 5 minutes so maybe mine is weird!! Thanks for the tip though! Absolutely brilliant idea. Can’t wait to try it. Great idea!! Trying this tonight in lieu of hamburger buns for my turkey burgers. What a neat idea, can’t wait to try it! Does the sweet potato toast end up like a cracker in consistency? Could you use these as crackers with dip? I definitely want to try this but am wondering- if I don’t use the whole potato, will the rest keep well in the fridge? Have you tried? How do you slice sweet potatoes raw without them sharding? Do you precooked a little? No! Just slice them about 1/4 inch thick and they will cook completely in the toaster! Enjoy! What a GREAT idea. I will try it soon, but I will put them in my toaster oven (We got rid of our toaster). I fry sweet potatoes cut 1/4″, in butter about 10 mins, then add brown sugar across the top, pour a little water in pan, cover and let steam. Cook down a little and it is a great sweet side dish or dessert. This was actually a dish my husband concocted. Instructions are very general but practice makes perfect. How does it leave the toaster? Would hate to have nasty burnt sweet potato bits in the grate. 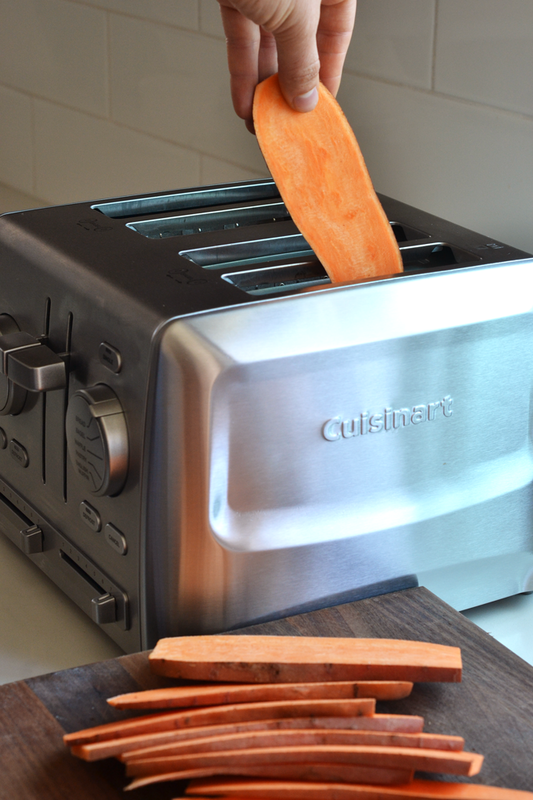 Doesn’t the sweet potato gunk up your toaster with juice? Nope! It dries up perfectly! This is life changing. 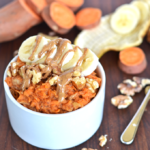 Sweet potatoes for breakfast can now be a thing when I only have 10 minutes to make it! So great! This is genius! I agree with others here when they say it is life changing! I am limiting my bread intake too and this will really help me do so! Thanks SO much! Cannot wait to try the almond butter, banana, cinnamon “toast”! Woo hoo!! Oh yeah that combo might be my favorite!! 🙂 ENJOY! Hi Kelsey. I want to congratulate and thank you for this idea. The best since I joined Pinterest. I tried this with avocado and it was delicious!!! Toasting twice on was perfect for my sweet potato as well. Awesome Claude!! So glad you liked it! So much quicker and easier to toast them. Life saver! Woo hoo!! So happy to hear!! I don’t have a toaster! Curses! I wonder if an oven would work…? I’m sure it would! Or on the stove top as well! I’m going out to by sweet potatoes, today! This will be my new bread, for sure! Woo hoo!! You will love it! Trying this RIGHT NOW! Literally, in the toaster! SO excited- def game changer, thanks for sharing! Yay!! I hope you LOVE it!!! What a brilliant idea! I can’t wait to try this. Thank you for sharing your ingenious idea! Great ideas with photos and explainations… Any tips on slicing the potato? Make sure you have sharp knife and it helps to slice a little bit of the bottom to keep it steady! Enjoy!! This is blowing up over on What Fat Vegans Eat on FB. People want to know if it has a raw taste after it is toasted and what the texture is. I think this would be awesome with hummus on it. 😛 Maybe with roasted veg on top – roasted eggplant or roasted tomato…or both! Thanks for simple and amazing idea. It doesn’t taste raw at all! It cooks perfectly all the way through! 🙂 Enjoy!! Ohh Mmm Gee.. I love sweet potatoes too, and lemme tell you.. I go all Bubba from Forrest Gump when it comes to sweet potato ideas.. This beats every single one of them.. I can’t wait to try it out! : ).. You are clearly a genius! OMG! This looks amazing! I am going into the kitchen to try this right now. Anyone tried it in a toaster oven yet? What a great idea – I’ve never heard of this before. This is definitely something I want to try! Thank you for sharing! Great idea! And great photos too! The photos show a yam. I used a yam and it did not come out firm enough to pick up with my hands, though it had char marks on the sides. Is it because I didn’t use a sweet potato or that I used a toaster oven? Try Old Bay Seasoning on the avocado! This is such an awesome idea!!!! My jaw dropped and I said “no way!” when I saw this on pinterest. Thanks for sharing! What if I don’t own a toaster? Oven? How do you slice a sweet potato so thin without cutting off a finger? I cut a slice off the bottom on the sweet potato and put the cut side down on the board for stability! This. Is. Brilliant. I’m on an elimination diet to identify allergies and basically eating only fruits, veggies and lean meats. I have been craving avocado toast and this is AWESOME. Just had some, it was delicious and totally fills the void. Can not wait to try with other toppings. The sweet potato is perfect in my toaster after two rounds set to high as well. No residue, no drippings. It’s a little challenging to cut perfectly even 1/4″ so I had slight variation in how well cooked the entire slice was but where it was a little less cooked it just held up the toppings better, the whole thing was delicious. Thank you!!! What a brilliant idea. This will be great for my daughter on a low protein diet. I wonder if any other vegetables would work like this? I have thought about that!! The sweet potato works best as it isn’t wet and can hold its shape! Regular potatoes work well too!! I love this idea! 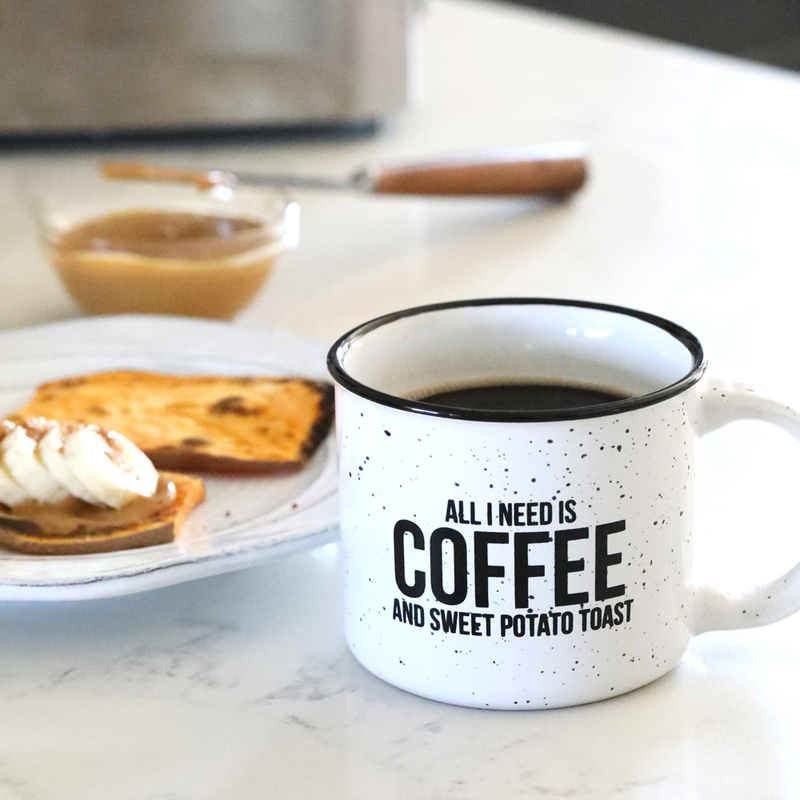 We don’t have a toaster, but I think it would work just as well cooking the sweet potato slices in a frying pan, or even roasting them in the oven! Definitely!! Both of those work well! roasting in the oven is definitely safer. No problem!! So glad you enjoyed!! Such a cool idea – can’t wait to try it! OMG just came across this tonight. 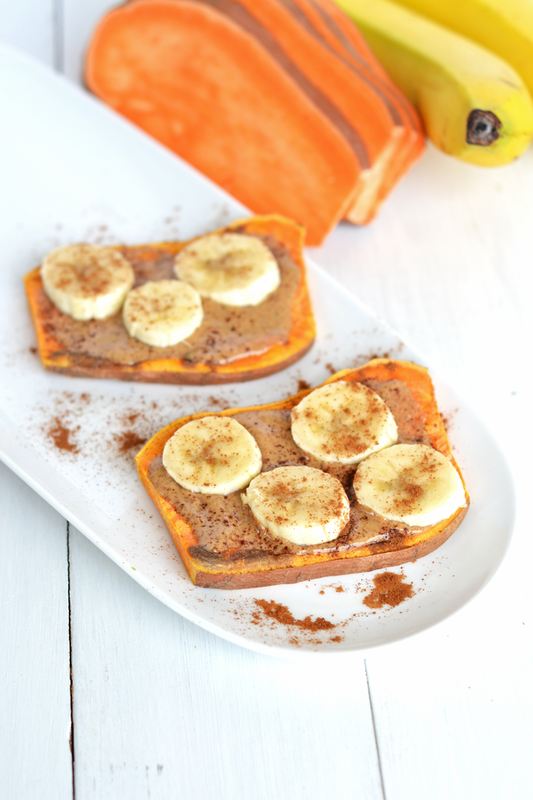 Sweet potato toast – what a brilliant idea! I will definitely try this. It looks amazing! Thanks Jills!! Hope you love it!! Haha no problem!! Mine goes to 7 but that definitely doesn’t take 7 minutes! I run it through twice on that! Darn. I had high hopes! Five rounds in the toaster, they got floppy, slipped down the sides requiring fork extraction, and were still barely cooked. I’ll still use the idea of eating them as “toast” but made in the oven instead. Oh no! Might depend on the type of toaster you have too as all are different! I definitely think trying it in the oven will be great! I sent you an email about your sweet potato images. I haven’t received the email! Can you send to: kelseympreciado@gmail.com? Thanks! As I’ve made the switch to plant-based eating, and been gathering recipes online, I scroll through the comments looking for people who’ve actually TRIED it. I actually tried this, and it was great. I followed the directions exactly, and the results were exactly as Kelsey wrote! What a clever idea. Can’t believe it, but the potato tastes cooked and there’s not a hint of residue on the toaster. Setting the record straight. I tried this recipe. FYI, but the pictures actual shows yams, which are light cream in color and orange colored ones are actually yams. Noticed a lot of recipes show orange potato salad as sweet potatoes when they are actually yams. Does your toaster actually say “high” because otherwise whatever number it shows is the amount of minutes! Mine has numbers but it goes up to 8 and it doesn’t take 8 minutes so i am not sure! I would definitely crank it all the way up though! I don’t have a toaster. Could I put the sweet potatoe into the microwave? Doesn’t it need to be properly cooked before? It actually cooks in the toaster! You can put the slices on a baking sheet and broil them for a few minutes on each side or cook them in a pan too! Hey Claudine!! Just came up with a GREAT idea! Even though you don’t have a toaster, I’d bet my bottom dollar that one of your neighbors does. Why don’t you canvas the area until you find somebody that has a toaster with a high setting. Make sure you put it on high and do it twice. You have to put it in twice for it to cook all the way through. Alternatively, you could post your address and one of the friends on this board might live near you and you can come over to one of our houses and toast your sweet potatoes there! If you live in Alhambra you’re welcome to come use my toaster! Hi there! I’m a little slow and am just trying out the sweet potato toast. Ok, not slow, lazy. I tried it this morning. I would say my slices were same size or a little thinner than yours and after two rounds on highest heat, still a little crunchier than I would like. Tips? Lower heat, more rounds? Thanks! Did they get browned on the outside? It might take 3-4 times depending on your toaster!! I’ve made this a couple times in my toaster and it’s always delicious, but I always find that I’m standing around waiting for the sweet potato to cook to my preference. Have you, or anyone else, tried toasting ahead of time to just under the full preference, storing it in the fridge, and then doing the final toasting/reheat when you’re ready to eat? I have not done that! I sit around waiting too, just part of the process! If you do try that, let me know!! I just saw this on today with Kathy Lee & Hoda, congratulations what a great idea! Thank you sooo much for this… Just started prescribing to the banting way of life, and these are perfect…! You’re a genius…! I am so trying this tonight! I usually only buy white sweet potato, I’m wondering if it will cook up the same or take longer? Thank you!!! I think it would work just the same!! Enjoy!!! This recipe is fabulous, but the “sweet potatoes” in your photos are yams. Sweet potatoes are yellow. I made it with SP and they’re super yummy; maybe I’ll try yams next time. Back when I ate fish, tuna and almond butter paired nicely, especially if you add slices red grapes and celery. 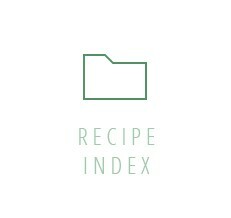 This recipe is so out of the box and modern. The colors are amazing together, using wholesome ingredients, and not to mention how easy they are to make. Ticks all the right boxes for me. I am late to the party but game for real! I had an I-Pot cooked Japanese Sweet potato ( white fleshed ) in the fridge that was SOOO sweet I couldn’t eat it but in the name of adventure I decided to slice it up and fry it in some butter on the cast iron griddle and Whoa! It tasted like French toast which I haven’t had since 2009! I might flour it with rice flour next time. I put fermented bananas and gojis on the slices as a topping. Quite the hit, even my carb addict hubby liked it!